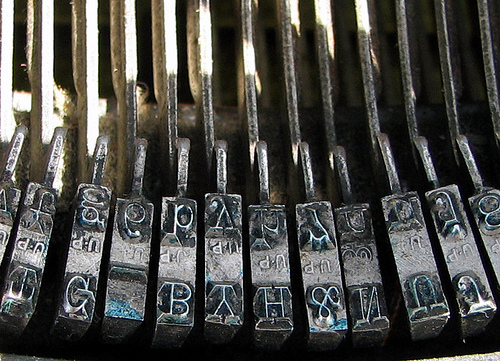 Have you ever wondered what a copywriter actually is? 1. The marketing guru, the only one that can make your marketing so efficient that you would not believe it. 2. The word magician that can make words jump through fire. 3. The business message conveyor, whispering in your ear the most efficient message for your customers. 4. The person pulling a no name business out of obscurity even without winning a medal. 5. The expert that can outsell the best salesperson without even talking to a customer, how about this magic? 6. The person who is both good with people and computers, who can all do amazing things in the presence of a copywriter. 7. The one who can reach you wherever you are. On the street, under the shower or in front of your computer. 8. The voice stuck in your head. Yes, the one that created your favourite add. 9. The writer that can write anything. About anything. Advertisement, brochures, content for the web or radio… and the list is neverending.